You are no doubt aware that it is a legal requirement that you have to have car insurance to drive your car on the public road network here in the UK and, of course, overseas. As a minimum, you must have third party fire and theft cover in this country to provide protection for other vehicles, people and property should you be deemed at fault for a road traffic accident. 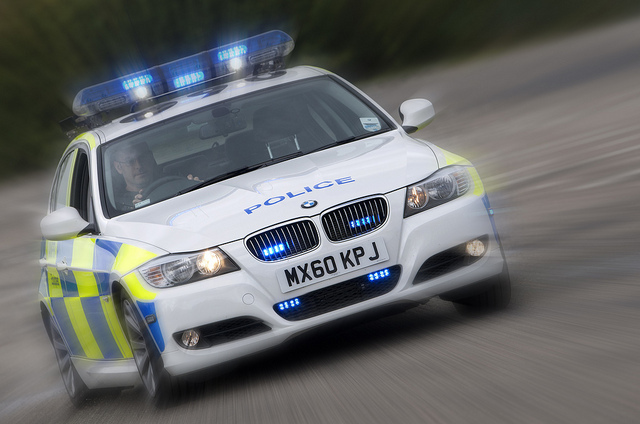 We thought you might find it interesting to read about a month-long campaign undertaken by one of our police forces in the UK to identify vehicles without insurance. Northamptonshire police ran a campaign from the 27th October 2014 to 21st November 2014 with a view to identifying all those motorists that were driving vehicles that did not have any motor insurance. The results are concerning. This is because, in what is a relatively short period of time of 25 days, the police identified 77 vehicles that did not have insurance. These vehicles were spotted on busy main roads by automatic number plate recognitions technology. So, what are the implications of being caught without having car insurance whilst driving your car? Well, your car could be seized by the police and removed to a car compound. To get your car out of the compound, you could be faced with paying a sizeable fine, costs for the vehicle being stored, six points on your license and an increase in your car insurance premium due to having a driving conviction. Potentially, if you do not get some car insurance arranged pretty quickly and fail to provide evidence of this when going to collect the car, your vehicle could be destroyed. All in all, a costly event. 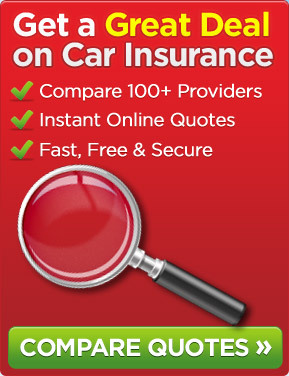 It is estimated by the Motor Insurers Bureau that there are about 26,500 injuries and 130 fatalities each year in the UK caused by untraced or uninsured motorists. Just in Northamptonshire, it is believed that there are in the region of 9,000 uninsured vehicles. So, don’t become one of these statistics. Make sure that you have adequate car insurance in place. This entry was posted in News and tagged car, car insurance, Car Insurance Premium, Motor Insurance, Motor Insurance Bureau, Third Party Fire and Theft. Bookmark the permalink.